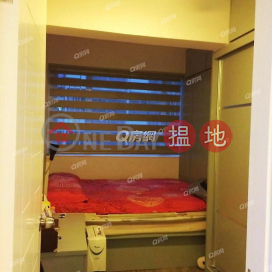 Gross 610 sq. 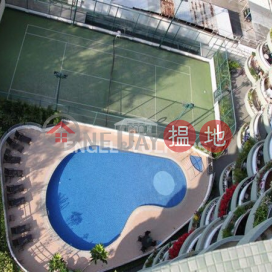 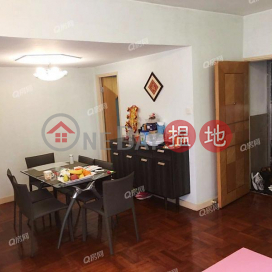 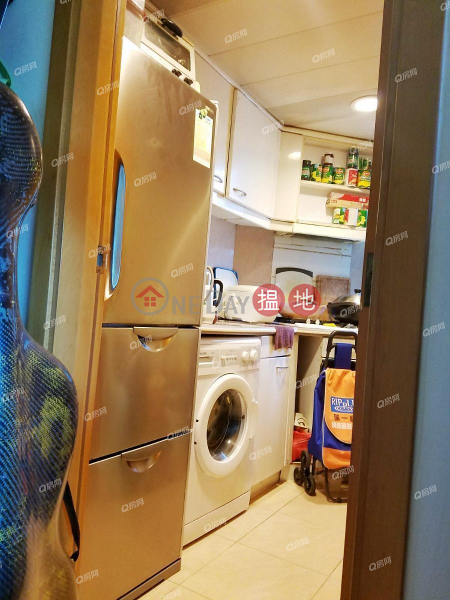 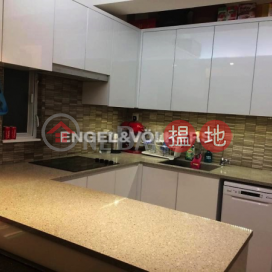 ft.@HK$ 18,852 / sq. 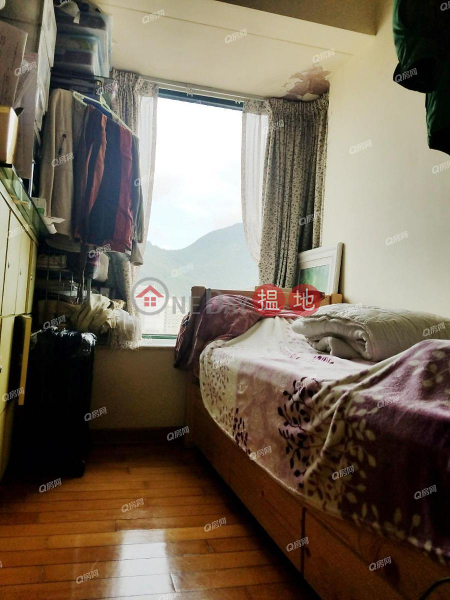 ft.
Net 450 sq. 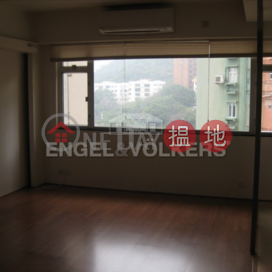 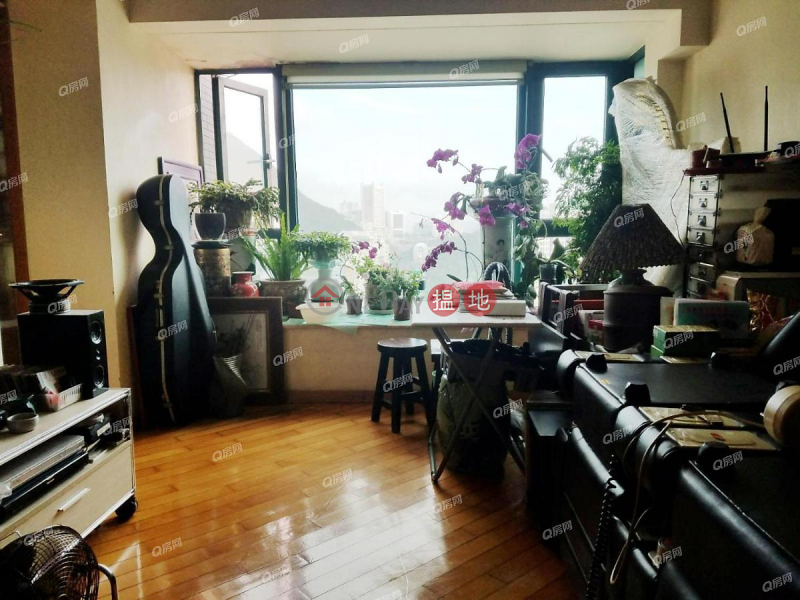 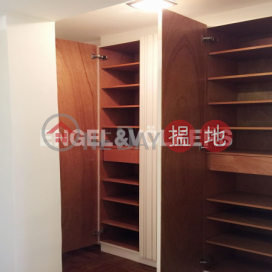 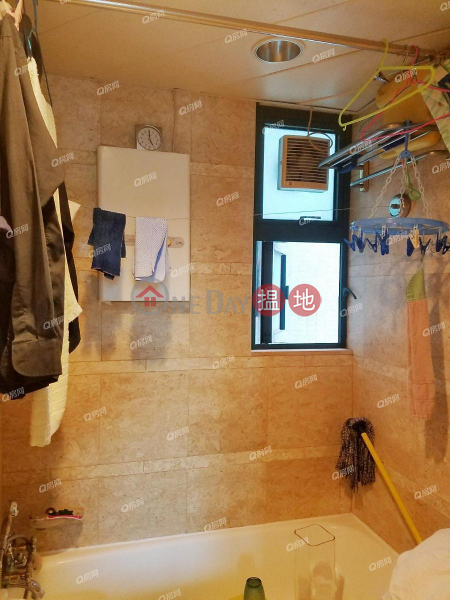 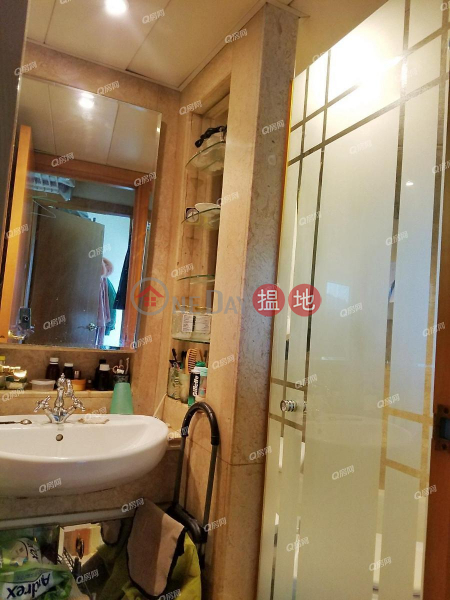 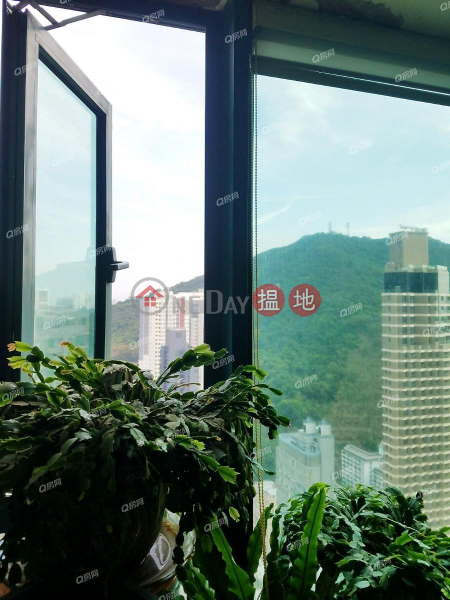 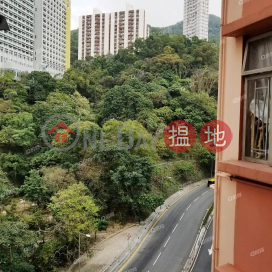 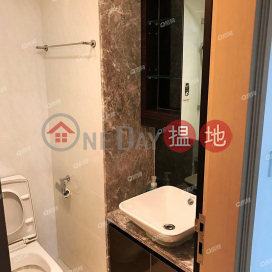 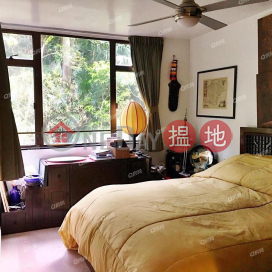 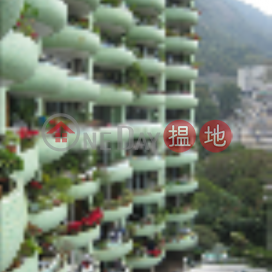 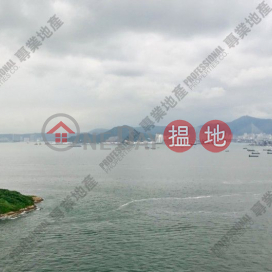 ft.@HK$ 25,556 / sq. 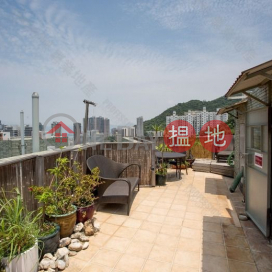 ft.
HK$ 24,665 / sq. 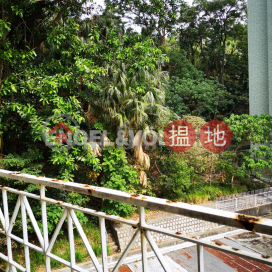 ft.
Lg/f,smithfield Terrace, No.71-77 Smithfield Road, Kennedy Town. 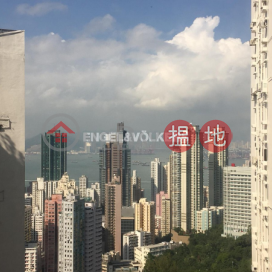 G/f., Harbour View Garden, Tower Iii, Phase 2, No. 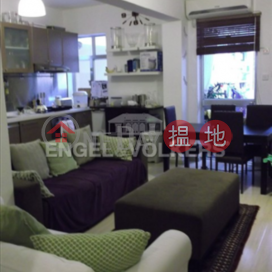 2 Catchick St., Kennedy Town, H.k.